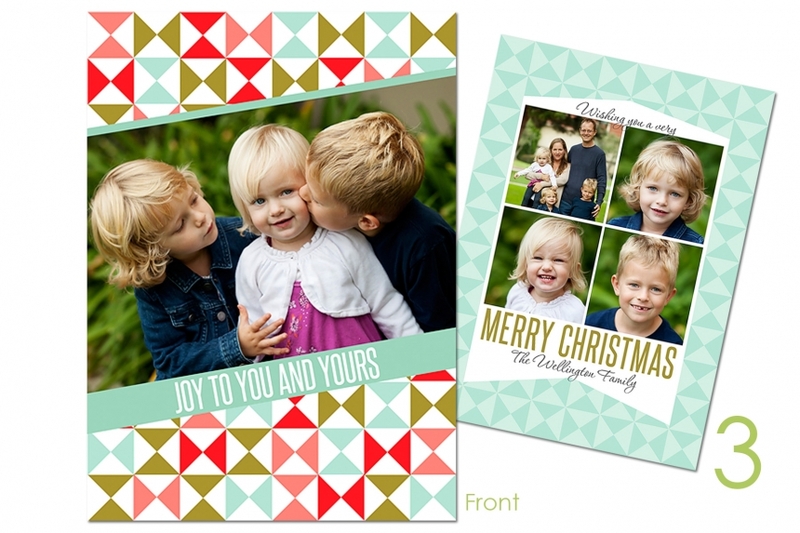 I am very excited to announce my holiday card selections for this year! As always, designs are completely customizable, so we can change colors and wording to get exactly the look you want with your stunning images. This year, I’m especially excited about several of my card options that give you 2 choices of coordinating designs for the back. So, take a look, note your favorites and get in touch so you can see your perfect holiday card!